For more information or to schedule an appointment with our Sarasota chiropractor, please call 941-928-7246 today! Welcome to Sarasota Spinal Mechanics! The hometown of Dr. Joseph Neunder or just "Dr. Joe" for short. Dr. Joe and his family have lived in Sarasota FL for over 30 years! Sarasota Chiropractor Dr. Joseph Neunder loves this town! For this reason, he practices with an honest and caring attitude towards his patients. He and the friendly staff are ready to assist you. We are a chiropractic office located in the beautiful beach town of Sarasota Florida. We accept patients from Venice, Osprey, Nokomis, Siesta Key, Gulf Gate, and Palmer Ranch. 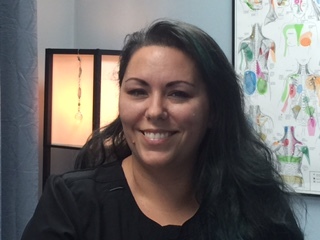 Our Sarasota Chiropractor is ready to help if you are suffering from neck pain, headaches, or low back pain. We specialize in the injuries of auto accident victims. If you have been injured in an accident we urge you to contact our office so we can help you. 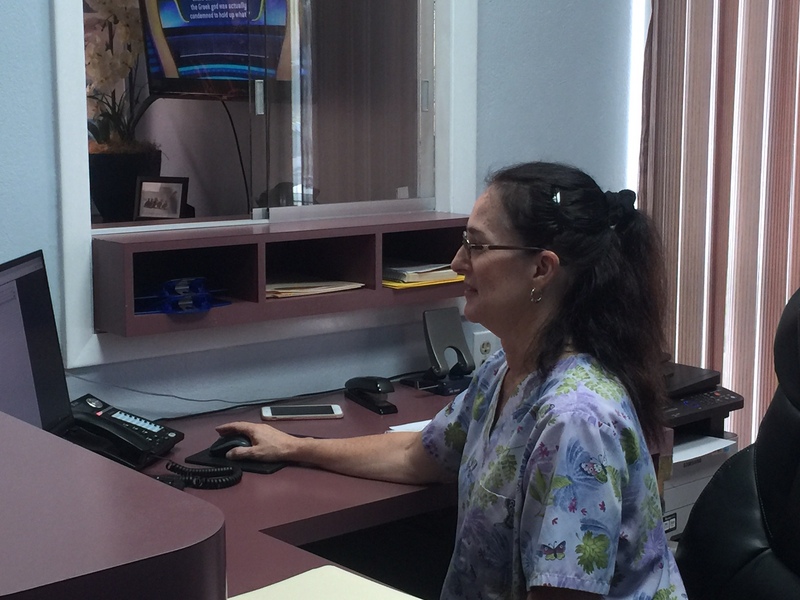 Our office takes emergency patients, walk ins, and referrals. If you have been injured in a car accident we ask that you make an appointment with us as soon as possible. In the state of Florida you have about two weeks to access all the insurance benefits of your accident claim. After missing this important window the chiropractic and medical benefits decrease. You may not receive all the care you need after being hurt in a car accident. If the cost of your overall medical bills (MD, chiropractor, MRI's, hospital visit etc.) 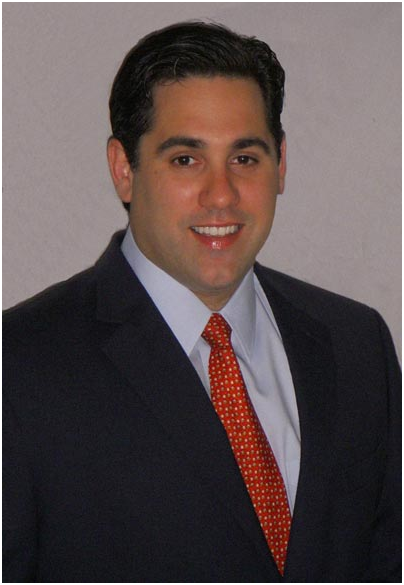 has gone too high we can refer you to some of the best attorneys in Sarasota FL. We are willing to work with all auto accident patients so you can get back to work and life as soon as possible. NOT INJURED IN AN CAR ACCIDENT? Sarasota Spinal Mechanics, can still help you. We accept most major health insurances, call us for more details. You don't need to live in pain any longer, call 941-928-7246 for an appointment. If you need to see a Sarasota Chiropractor just give us a call. We are ready to help you recover faster. Dr. Joseph Neunder "Dr. Joe"
"Great Guy and a WONDERFULL Chiro!! I have been to several before him however, this guy has something intangible in his approach to patient care that truly makes him the best I have gone to. My family and I will be patients as long as he will have us and we all highly recommend him...THX Dr. Joe!"